Looking for Flooring in Sydenham? Then look no further than Cherry Carpets! Sydenham lies to the south east of London, having formerly belonged to Kent and lying close to the Surrey border. It’s now classed as being part of the boroughs of Southwark, Lewisham and Bromley and is a large and diverse region. As well as many sites of interest such as St Bartholomew’s Church, Sydenham is a particularly green district with seven different conservation areas. The South Circular passes close by, providing excellent transport links by road while those on public transport have a choice of overground rail stations. Making the right decision when it comes to flooring is crucial to achieving the right look and feel for your home. 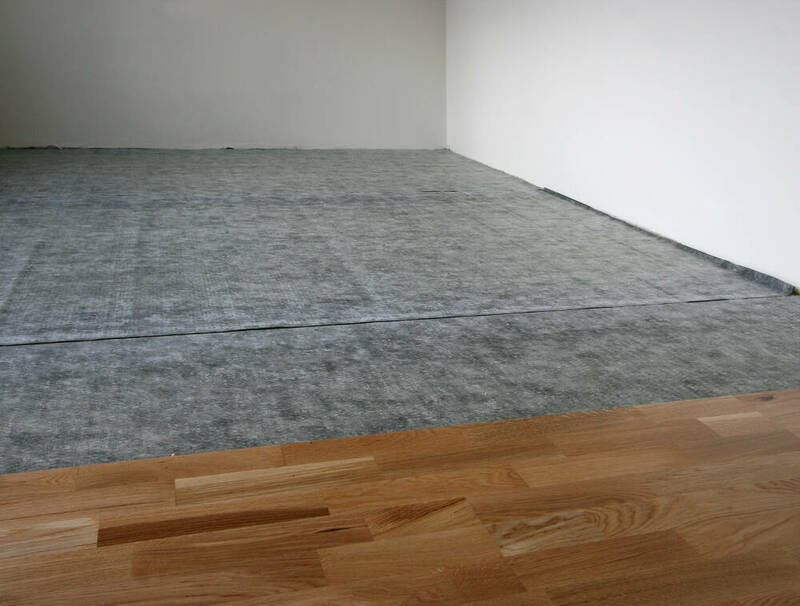 Here at Cherry Carpets, we have searched high and low to bring you the widest selection of flooring Sydenham has on offer, which will ensure that you are guaranteed to find something that suits your needs. Working with the very best manufacturers and using our highly skilled team we can promise that you will not be disappointed. Our first class service is highly reputable and so are our prices. We keep them low by working exclusively online, which means that we do not have expensive overheads and this results in amazing prices. 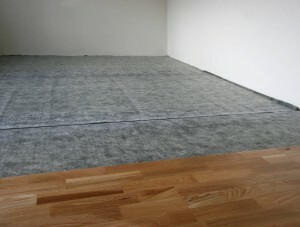 We understand what a carpet brings to the home which is why it is important to make the right choice. We help you achieve this by bringing you a huge choice, so whether you require something that is soft and luxurious or something that can take heavy use, we have it all. Purchasing a new carpet should not be difficult or stressful, so our staff are on hand to help you make the right choice because our experience has taught us that this is important to you. If you are looking for something different then our hard flooring options are guaranteed to offer you something unique. Once again, we have a huge selection of hard flooring solutions in hundreds of different styles. Finding what you want has never been so easy. Many think that hard flooring is expensive but we will let you into a secret- it doesn’t have to be! Laminate flooring ticks all the right boxes because it is durable, versatile and stunning to look at and best of all our prices are so low you can be sure that you will find something that fits your budget. We appreciate that some customers want something extra and this is where solid wood flooring is the solution. Our offerings are made from the very best materials and finished to an exceptional standard. We bring you choice and designs ensuring that you find exactly what you need. If you want flooring that will last for years and will look good for years then solid wood flooring is ideal for you. For some households, having hard flooring is not practical but you may still want the same look, if so, then our vinyl flooring solutions have the answer. Vinyl flooring comes in a number of designs such as wood effect or even tiled effect, helping you to achieve the look you desire whilst also having something that is softer under foot. Vinyl flooring is low maintenance, easy to install and looks incredible, there is something for everyone. or email us at info@cherrycarpets.com to find out how we can supply you with the right flooring for you.